MKE League teams! Our latest league is drawing to a close, with the final date to register a score being Sunday June 24th at our 90s quiz (at select locations - see here for details). And details for the post-season tournament have just been announced! 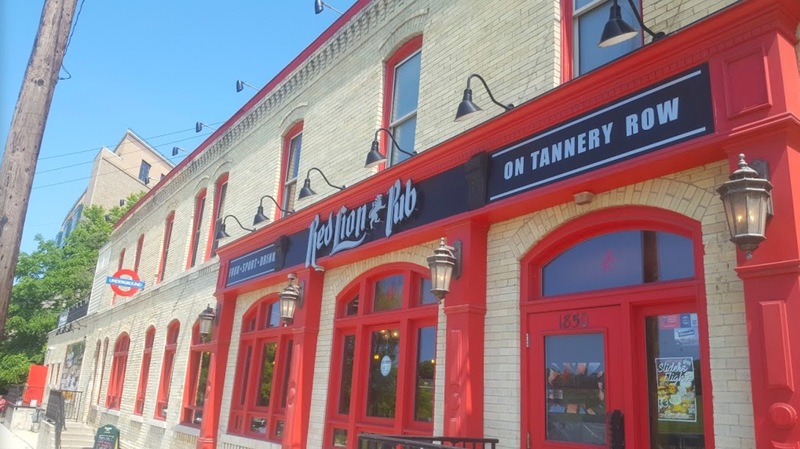 The post-season tournament for our latest trivia league will be held once again at the Red Lion Pub in Milwaukee on Monday July 2nd at 7pm. This also happens to be Summerfest's day-off too. Tournament topics will include pop culture staples from movies, TV, music and sports. Bring your ringers for all kinds of topics, as knowledge will be across the board. Watch our Facebook page as select venues will offer extra incentives and bonus points between now and then. The tournament will be by invite only, with our top 20 league teams all qualifying to take on MKE's elite trivia minds! What else: Top ten MKE League finishers will get a table reserved --- all others will be first-come, first-serve. Will teams be seeded? Yes! Teams will be seeded. The higher your seed, the more quiz hints your team will get in advance. Team size limit? Yes, teams for the post-season tournament will be limited to 8 players. What are the Prizes? We'll be giving away $500 cash during the tournament as well as Red Lion gift cards and lots of random booze! Other useless goodies and Quizmaster swag will also be up for grabs too. But until then, we suggest your team gets busy quizzin' to rack up your league score! And be sure to look out for venues offering bonus points by following us on Facebook or Twitter.